Earlier this year, I became a Dad for the first time. 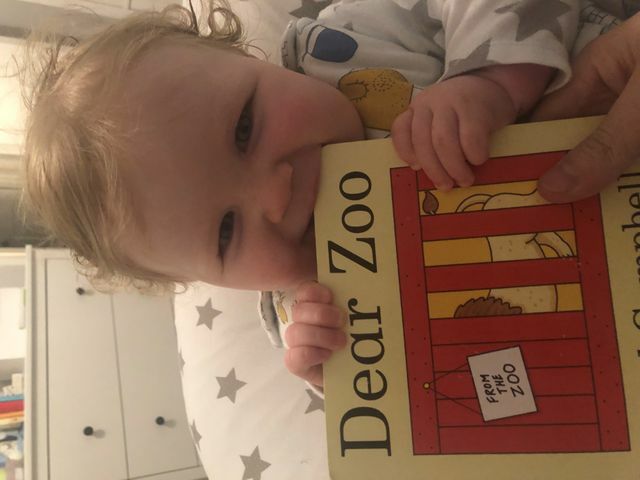 Since my son William was born, my bedtime reading list has changed somewhat and my usual business books or page-turners from the likes of Dan Brown have been replaced with nursery rhymes and books such as old-skool classic ‘Dear Zoo’. For those that haven’t yet read this master piece, I will attempt at summarising – warning: if you don’t want to know how it ends, avert your eyes NOW. The zoo is asked to provide a pet for a family. First of all, they send an elephant but, low and behold, the elephant was too large (go figure!) so the family send it back. It goes on… and you get the point. Now, having been in recruitment for 11 years and (I have been told) slightly obsessed with it, my mind immediately made the connection between Dear Zoo and my own job. Let’s break it down and see what went wrong here, after all, doing the same thing and expecting different results is the definition of insanity right? First of all, no-one took control of the brief. The zoo had no idea what the ideal pet looked like. So, was it the family's responsibility to put together a detailed and transparent spec or, was it the zoos responsibility to be asking good discovery questions instead of guessing? In my opinion, both parties are equally responsible for this breakdown in process and communication. If the zoo representative had taken the time to visit the customer and find out what was most important, how would this process have been different? Well, if they had found out what they liked and disliked about certain animals but also, importantly, saw and assessed the environment that the pet would be inhabiting, then surely they would have realised that an elephant wouldn’t fit through the front door, a giraffe would have to be restricted to the conservatory and the children’s sandpit just wasn’t adequate for the camel. The quandary in Dear Zoo reminds me very much of some of the feedback I get from clients about how their search for the perfect candidate is going. Does anyone actually measure the time wasted meeting the wrong people or finding a box large enough for an elephant? Does anyone evaluate what could have been achieved instead? When I talk to clients who have experienced slow and inefficient recruitment practices, it is often down to a lack of knowledge about the importance of partnership. As a client, when you are working with a recruiter ask yourself does the recruiter just take a job description and start firing over CVs or do they explain the benefits of taking a full brief, coming to meet with you and agreeing with you what is essential and what is desirable for this hire? 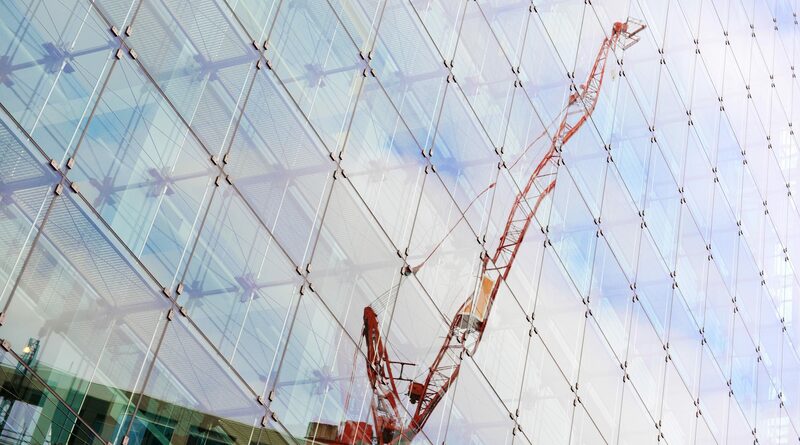 It is this, working in partnership and providing your recruiter with the knowledge to act as an extension of your business, that really allows for a successful hiring process. Even if we were to forgive both parties, the zoo and the family, for not taking/giving a full brief (it happens!) or accept that there was some kind of misunderstanding or disconnect, then surely we cannot excuse them for not taking stock following the first elephant incident. Talking about what they collectively got wrong and how they can fix it could have made a huge difference. A simple “not for us thanks” only leaves the Zoo guessing as to what to do next and likely to make the same, unknown, mistakes. A simple call or a quick meeting would have allowed the zoo to re-qualify and re-confirm that everyone is on the same page before going back to the drawing board. On top of this, let’s not neglect the fact that you also have 7 animals that have gone through the upheaval and effort of arriving at their potential new home only to face rejection without any kind of tangible feedback as to why! Not the best experience and I doubt their feedback to the other animals in their enclosures back at the zoo would have been super positive! We live in a busy world, every moment counts, but when it comes to something as important as finding the right people to grow your business then surely taking an hour or 2 out of your day to meet with a recruitment partner, letting them in on your challenges, your environment and telling the story of your business and what makes it great and unique will save you hours and hours in the future. Managing people out of the business, interviewing the wrong people, reviewing CVs of those clearly unsuitable all takes an immense amount of time - over the course of a 5-10 year relationship how many hours does that give you back? If a customer engages with you, as a recruiter, it is your responsibility to develop that relationship. You should never just accept a job spec or a basic list of job duties, that’s like writing to the zoo and asking for “some kind of pet please”. It is essential to explain to your customer the pitfalls of a poorly qualified brief and, in some instances, even walk away from the project if that partnership can’t be formed. The responsibility on the customer / person hiring is to make time at the start of a process to define your needs, answer questions, be challenged and agree on what is essential and desirable, giving the recruiter the tools needed to properly qualify and save you both time in return. Doing this properly will pay you back over and over again. Trust me, great recruiters also appreciate that life is short and that wasting their clients time and their own time is business suicide but, on the flip side, building partnerships is the most productive and by far the most fulfilling part of being a recruiter. If I were the zoo, and after asking the family qualifying questions about their preferences wasn’t given the time of day, I would have passed over the details of some other zoos in the area and wished them good luck. Personally, helping a company thrive and becoming a trusted advisor is the reason I still love what I do but you have to accept that partnerships are a two-sided thing. If you both understand the importance of this relationship it can be a really successful process… with no disgruntled camels in sight.